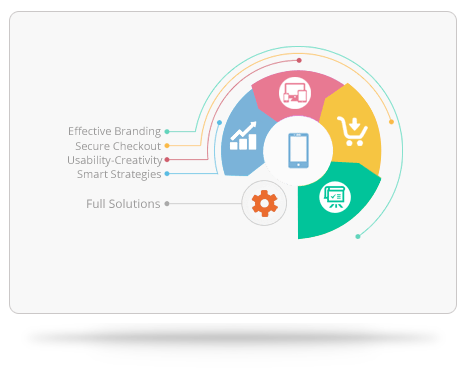 We work with the objective to offer clients user-friendly and reliable shopping carts with top-notch payment module creation services. It helps store owners offer more satisfying shopping experience to customers. 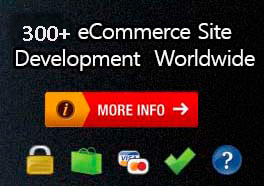 Highly qualified developers at Nano It World connect clients' country's bank payment gateways to their Magento websites. 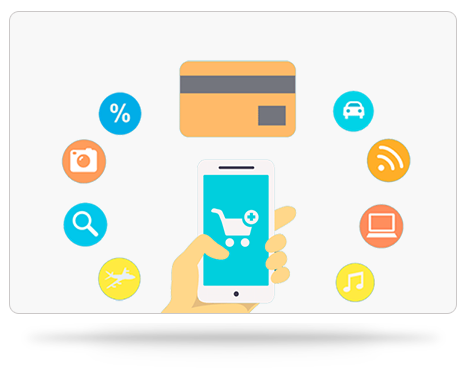 Payment integration services offered at Nano It World ensure clients of real time authorization and instant transaction information. Nano It World is dedicated to offer high-quality and personalized services to its valuable clients. 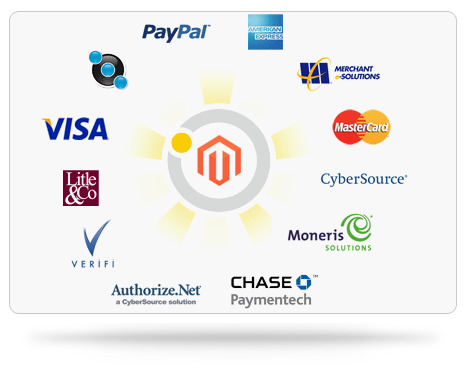 Developers care for clients' payment gateway integration and Payment module creation requirements. We discuss client’s requirements and explain them how we can help them achieve their business goals.